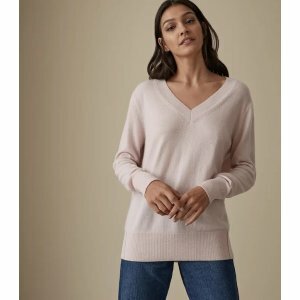 Reiss offers up to 70% off Sale. 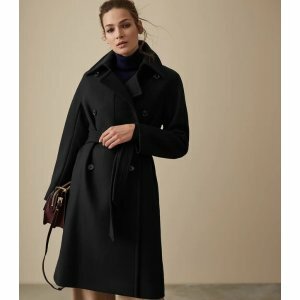 Reiss offers up to 50% off . 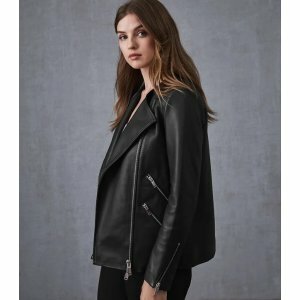 Reiss offers new styles added Up To 50% off. 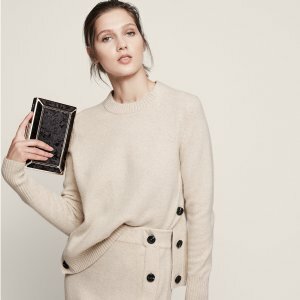 Reiss offers up to 60% off Holiday Sale. Shipping fee is $15 or free store pick up. 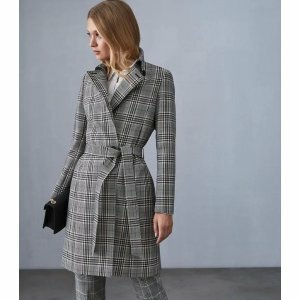 Reiss offers up to 50% off Holiday Sale. 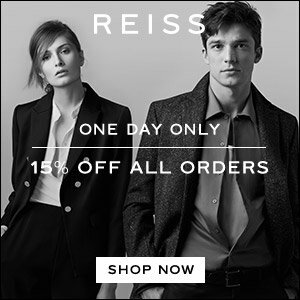 Today only(11/9), Reiss offers an extra 15% off Sitewide Sale. Free in store pickup or shipping fee is $15. 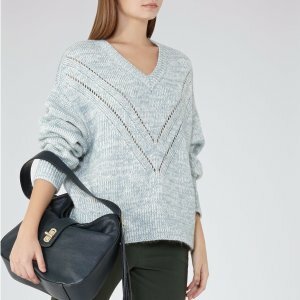 Reiss offers up to 62% off Sale. 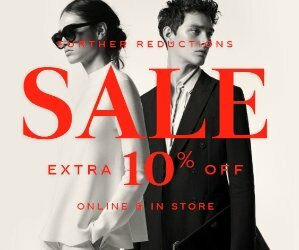 Reiss offers final reductions Sale. 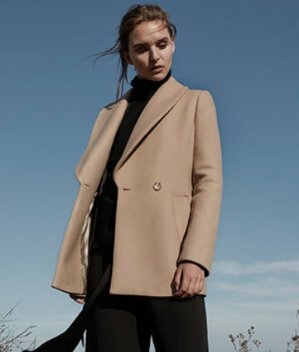 Reiss offers an up to 50% off+extra 10% off sale items. 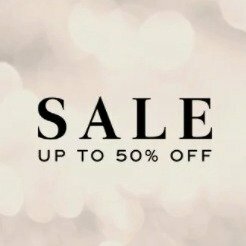 Reiss offers up to 50% off sale items. 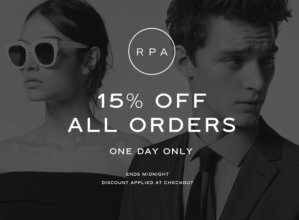 Reiss offers 15% off all orders. 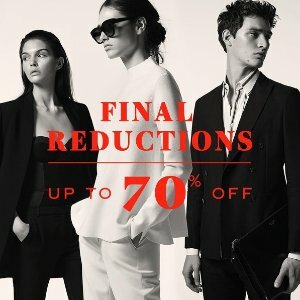 Reiss offers up to 70% off final reductions. 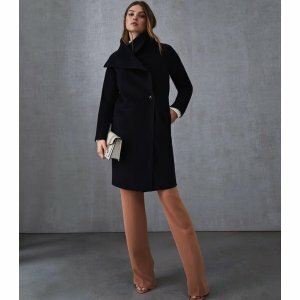 Reiss offers 50% off holiday sale. Reiss offers 15% off Sitewide including sale items via coupon code "REISSMOON". One day only! Reiss offers 15% off Sitewide including sale items, discount shown in cart. 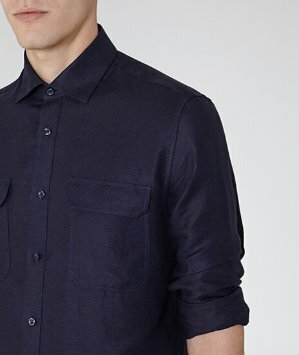 Reiss offers an Up to 50% Off + Extra 15% Off Shirts. Reiss offers an Up to 50% Off + Extra 15% Off Sale Items. 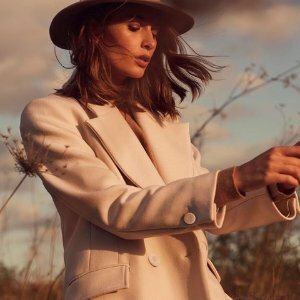 Reiss offers an Up to 50% Off + Extra 15% Off Dresses Items.